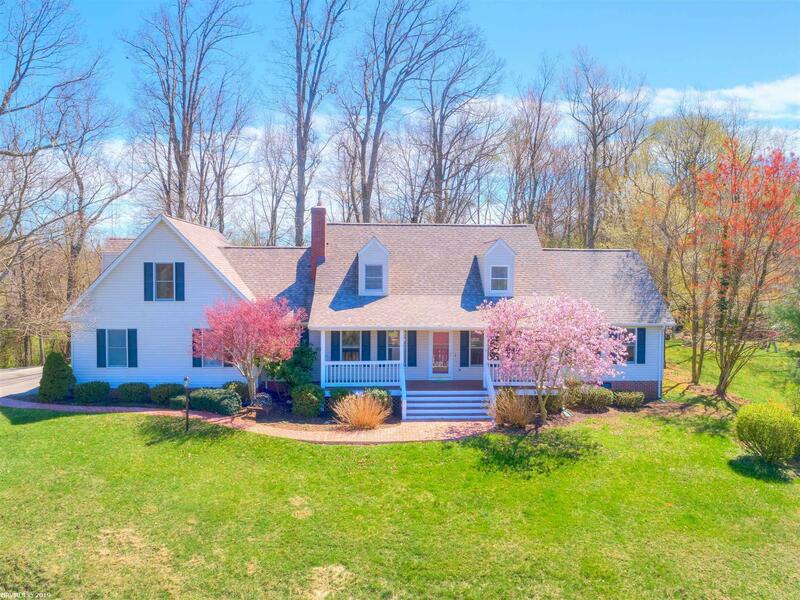 You&apos;ll love this stunning Southern Charmer located walking distance to the golf course and breathtaking views of the Appalachian Trail. This home gives you over 3,000 sq. ft. of spacious elegance, modern gourmet kitchen. Imagine cuddling up to a cozy warm pellet stove with a good book. Every night, drift off to sleep to the subtle sounds of the wooded backyard, then wake up to a spectacular sunrise over the township of Pearisburg. All of this situated on 4 acres in a convenient, friendly neighborhood with outstanding trails, the New River and only 23 miles to VT, 25 miles to Dublin/Pulaski, 29 miles to Princeton, WV. If you are not finding what you want in other zip codes, you need to see what all this house has to offer! Select grade material throughout, all bedrooms have walk-in closets, a rear second foyer with staircase services the bonus room and bathroom to suit different family needs. This house is priced to move quickly, come and see what you have been missing! Directions: 460w Take Pearisburg Exit, Left Onto Us460 Bus W/Wenonah Ave., Turn Left Onto Elm St., Merge Onto Wildwood Dr, Slight Left To Stay On Wildwood, Continue Onto Fort Branch Rd, Turn Right Onto Clifford St., Go Up Hill And Driveway On Left.